My family loves this salsa especially during summer time. It’s really simple to make and great for potlucks.You can even eat it as a salad, just add some chopped romaine or iceberg lettuce. Mix all the ingredients (except avocado) to combine. 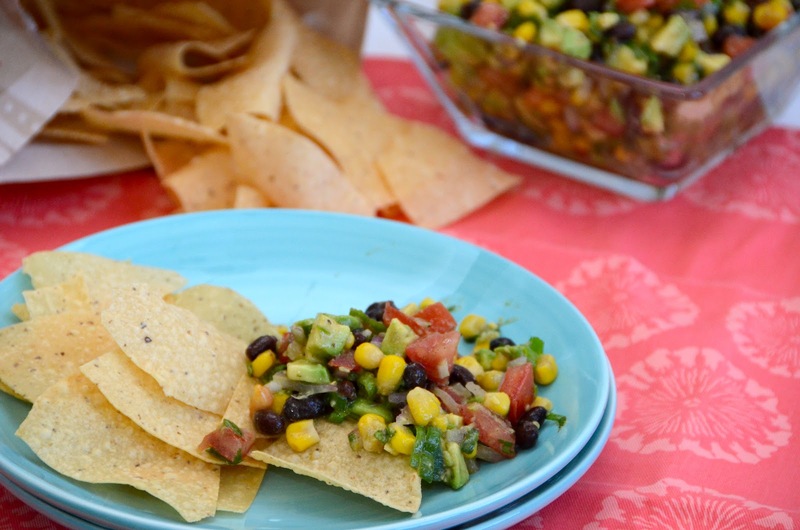 I have never made a bean salsa but I am loving this, looks and sounds delish. I need to make this. Thanks for sharing your recipe.